Could you pass your driving test in just one week? GoGoGo make it easier for you to get where you want to be and to make a great achievement in just 5 days. 5 day courses are recognised as one of the best ways to learn to drive, offering a quick and efficient way of learning this new skill. 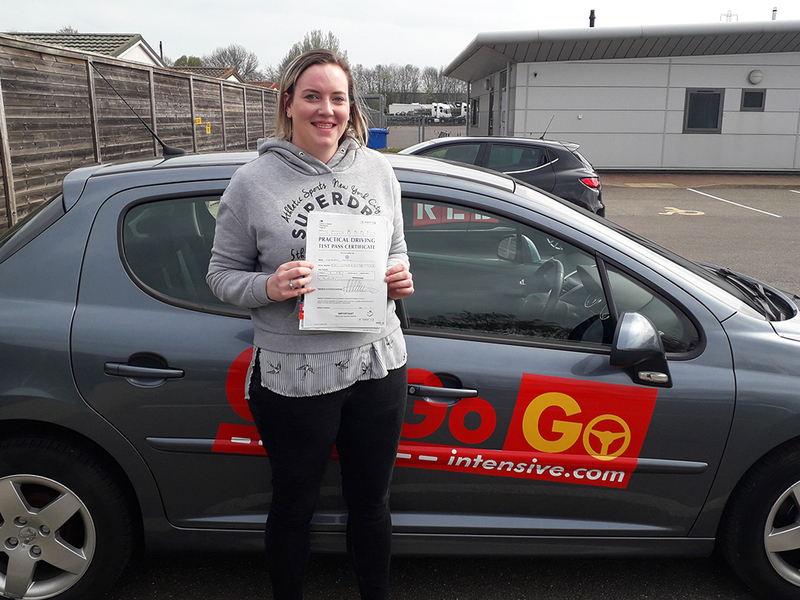 With modern teaching and skilled instructor drivers, GoGoGo Intensive provides a strategic lesson structure allowing you to develop driving skills quickly and efficiently, without compromising on quality. 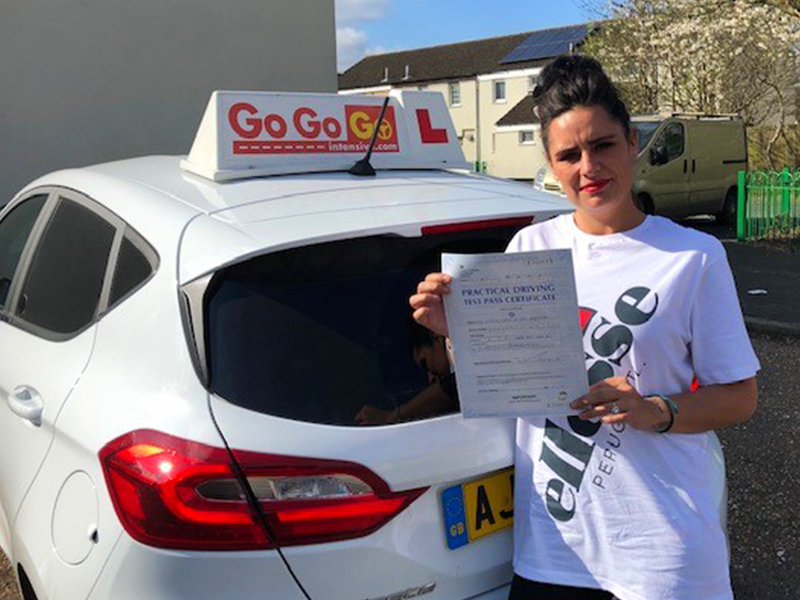 With years of experience, our driving instructors know how to dramatically reduce the number of lessons you require, offering a more focused and structured learning process. With GoGoGo you’ll spend less time sitting kerb side and more time on the road driving, perfecting your skills and confidence. 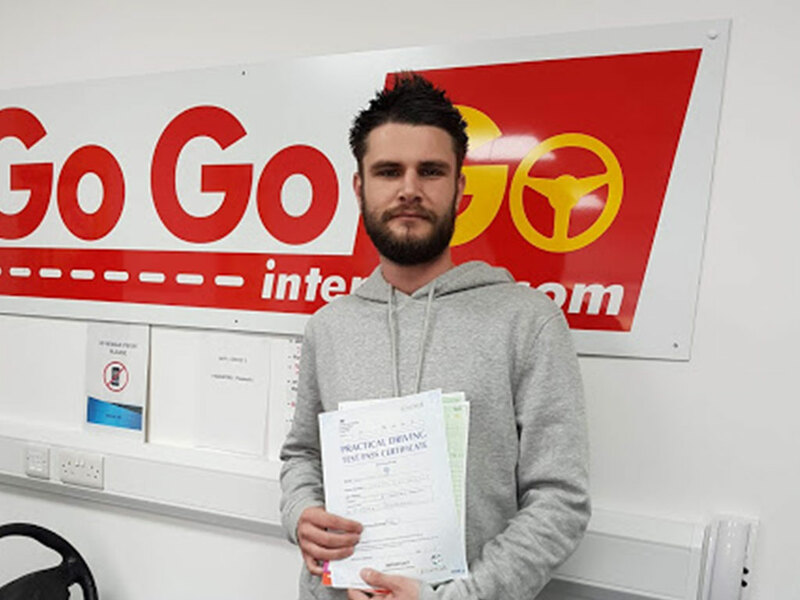 All our driving lessons are taught one-to-one so rest assured you will receive quality driving instruction for the entire one week driving course. 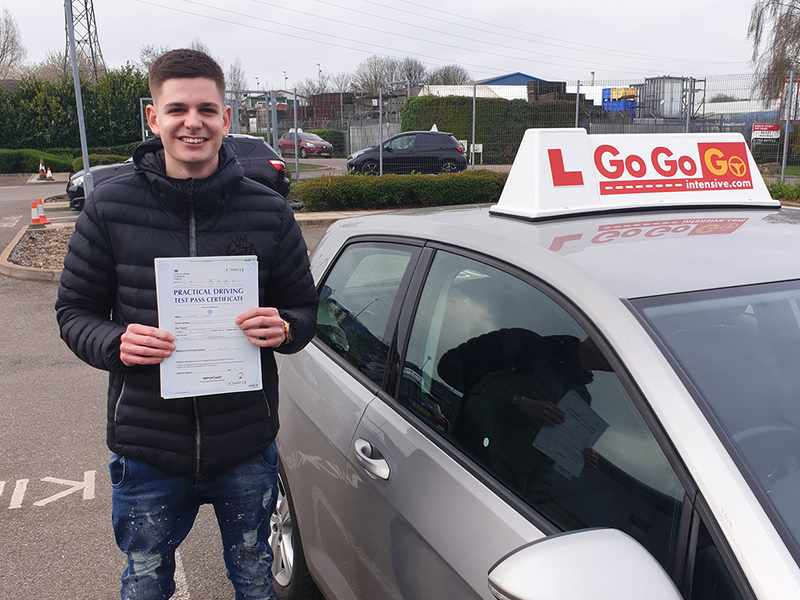 We’re so confident in our one week driving course Peterborough that we offer free corrective lessons if you do not pass either your theory or practical test first time. In a rush? We will fast track your practical test free of charge so that you can get on the road in no time! Our intensive course uses progressive learning methods, helping you to prepare for the theory and practical tests. Because there are no gaps in the learning process, you build a solid foundation for progressive learning fast, helping you to solidify the knowledge and skills needed to pass first time with hands-on, intensive lessons. Go ahead and book online today for your one week driving course in Peterborough and look forward to passing your driving test in no time! Alternatively, call us on 01733 314151 or visit our enquiries page for more information. One Week Driving Course Peterborough	Overall rating:	5	out of 5 based on 110	reviews. I’m so grateful to GoGoGo for helping me pass my test and I couldn’t be more pleased with my result, thanks guys!